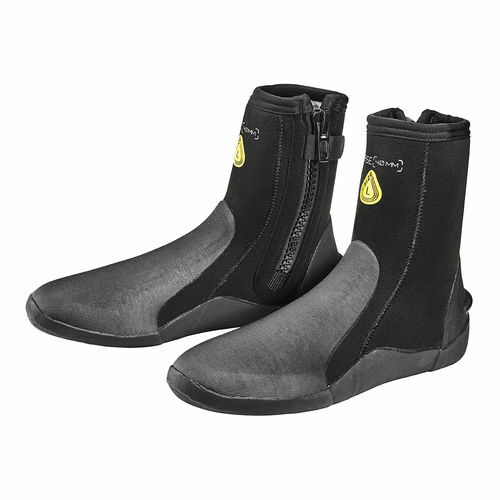 The new 4mm Base Boot is an economical boot built for temperate water diving. 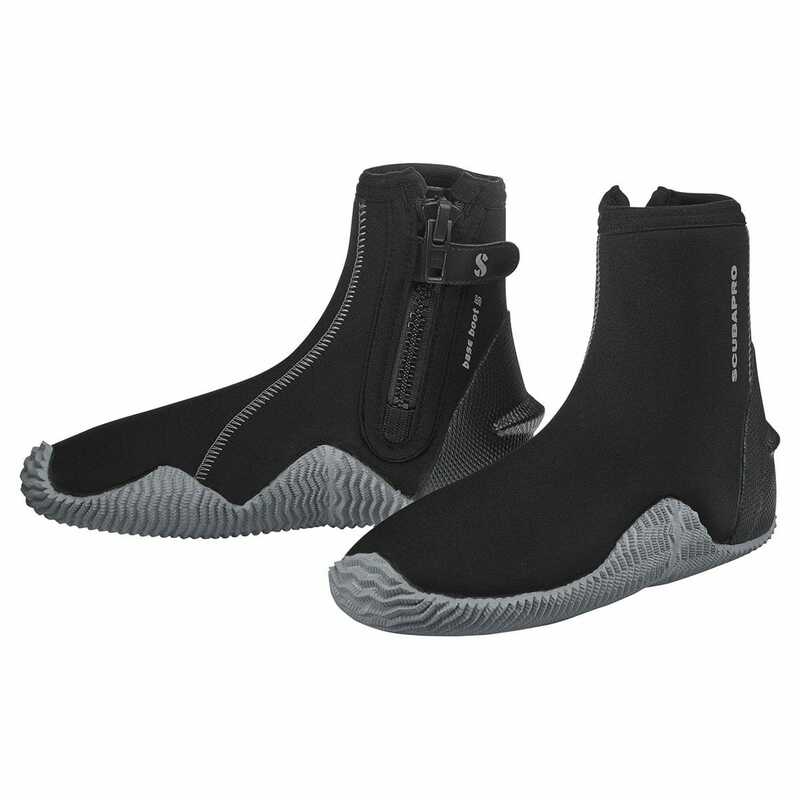 Its rubberized armor on the toe and heel caps offer lots of protection without sacrificing comfort. A thin sole increases flexibility while providing an effective anti-slip tread.